I’m known online as Fred.cpp. 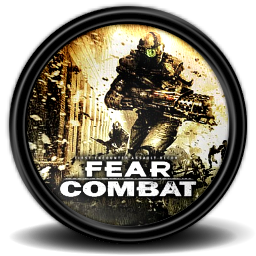 I’ve had some public activity promoting free software and my Favourite Game: FEAR Combat. I like to learn, to understand, to share the knowledge. And this is my home page, rebuild over and over again in the past, but now It came to stay. Since this page is not for that I’m closing the comments here.